Want to know if you're really pregnant? Want to share your pregnancy and baby experiences? Am I pregnant? What should I be eating? Is it normal to be this tired? How can I help my partner during labour? Whatever you want to know about getting pregnant, being pregnant or caring for your new baby, you should find it here. You'll find detailed week-by-week guides and lots of expert videos, parents' tips and interactive tools to explore. Got any of the signs and symptoms of pregnancy? Read our guide on finding out if you're pregnant. Find out about pregnancy tests, or your next steps if you've had a positive pregnancy test. Also, find out more about getting help if you're not getting pregnant. Why it's recommended that women have the flu vaccine in pregnancy and whooping cough vaccine in pregnancy. Find out all you need to know about labour and birth, including where you can have your baby – for example, either in a hospital, midwife-led unit, or at home – and what pain relief is available, such as gas and air (entonox) and epidural. 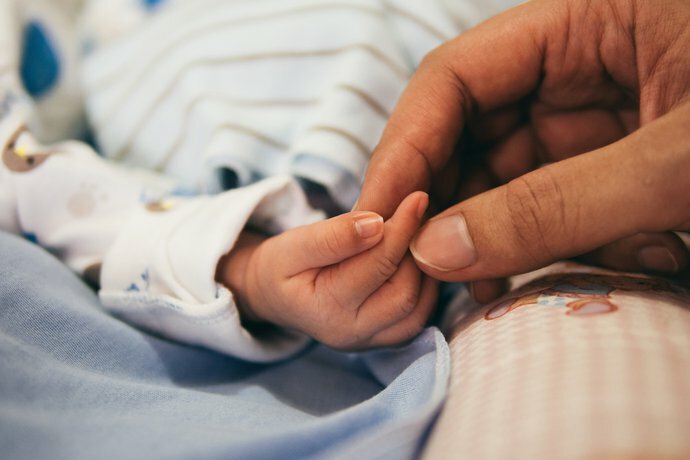 Connect with others who can offer practical and emotional support about any pregnancy and baby issues on the HealthUnlocked NCT forum.